Mount Lemmon is the most intense and scenic climb in all of the USA. Mount Graham is the most challenging and difficult hill climb in Arizona. A pro’s top pick, Madera takes you to 5200 feet with an epic downhill. Rigorous, beautiful climb that is ideal on a cyclocross or a moutnain bike. Ride to the Mexican border through historic Arivaca and enjoy an intense century ride with tremendous climbing. There is no better place to start your Arizona cycling vacation than in Oro Valley. Oro Valley has 80 miles of shared use bike paths and bike lanes. The bike paths connect to the Tucson Loop, good for 100 more miles. If you can bike, 180 miles, call us and come work for us. The Loop offers over 100 miles of shared use bike paths that cut through Tucson and even connects with the bike paths in Oro Valley. There is no better place for casual bikers to enjoy easy riding. 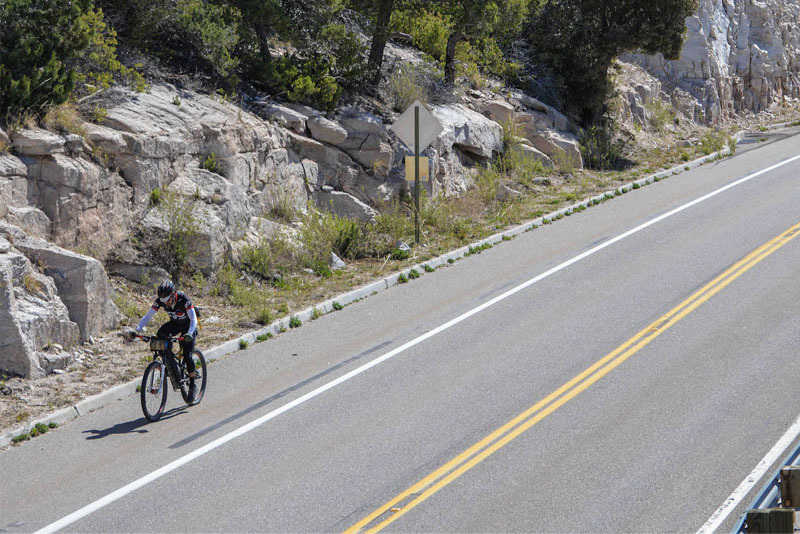 Saddlebrook Resort has miles upon miles of ultra wide bike lanes that allow any casual bike to have loads of fund amidst scenic views of the Catalinas.